From waney lap to close board fencing, picket fences to garden gates we can manufacture everything right here in Wigan. All our timber products use timber that’s FSC Approved, which means all the timber we use comes from sustainable and well managed forests, so our fences sport great eco friendly credentials too! So if you are looking for new fences from a local manufacturer, supply only to a full installation service, choose Advanced Fencing, Paving and Gates Wigan. Our offices are open 8am – 4pm each day, our helpful and experienced staff are on hand to answer any of your fencing and gates questions. Contact us today for the very best quality and the keenest prices. 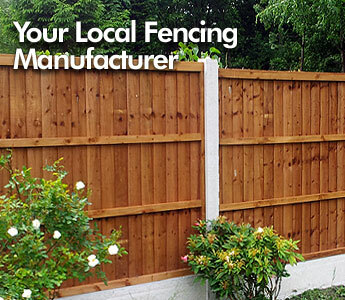 To find out more about our hand built fences click here.